Thyroid Formula. For Underactive Thyroid, Or Thyroid disease. 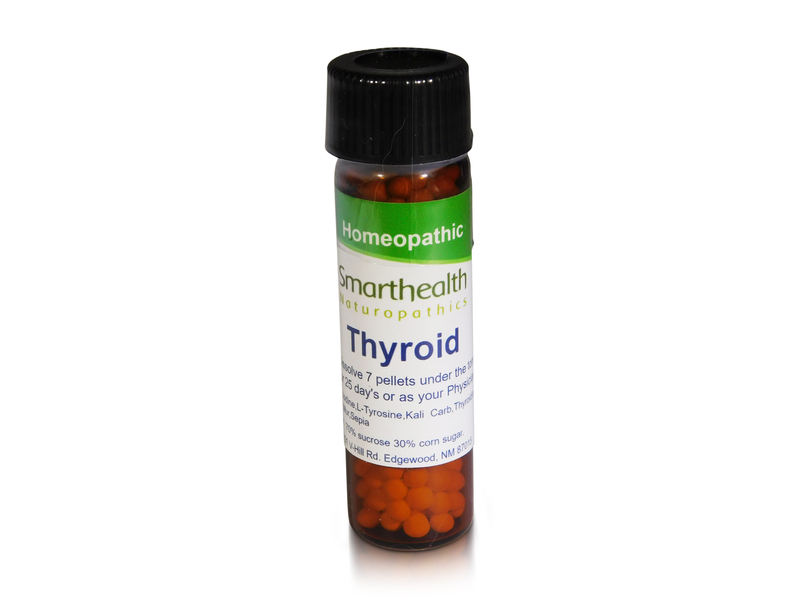 May help in thyroid disease or low/underactive thyroid. Dissolve 7 pellets under the tongue once daily until the vial is complete or as your Physician directs you. Psoriatic Arthritis Formula.All Natural Homeopathic Formula. New Chronic Fatigue Syndrome, Epstein Barr, ME Oral Homeopathic Pills.